Great for every room in the house. 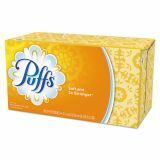 Puffs White Facial Tissue, 2-Ply, 180 Sheets, 24/Carton - Put your best face forward! 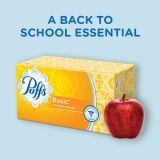 Puffs Basic is the same everyday-soft, non-lotion facial tissue you love. 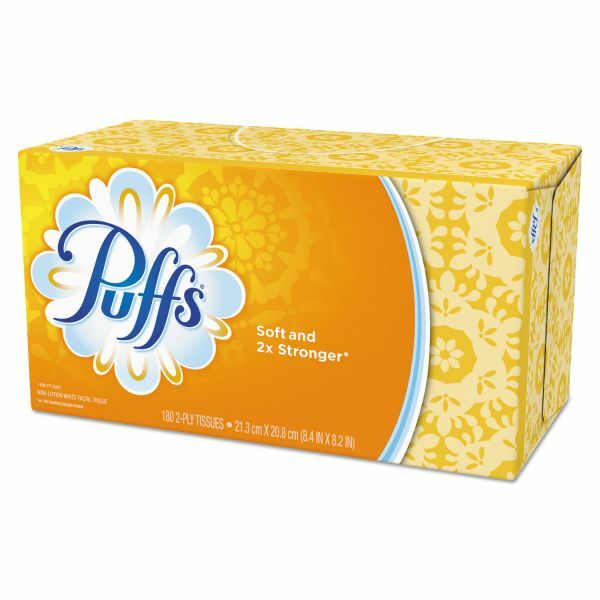 Perfect for everyday facial tissue needs. 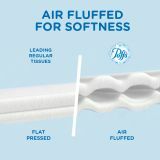 Air-Fluffed™ pillows for a more cushiony feel. 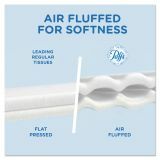 With plush softness at a great value, Puffs® Basic is great for every room in the house. 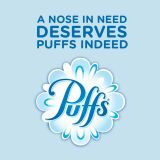 Puffs is the only national brand dermatologist tested to be gentle. From tears to sneezes to makeup, these tissues are designed for everything your face has to face.